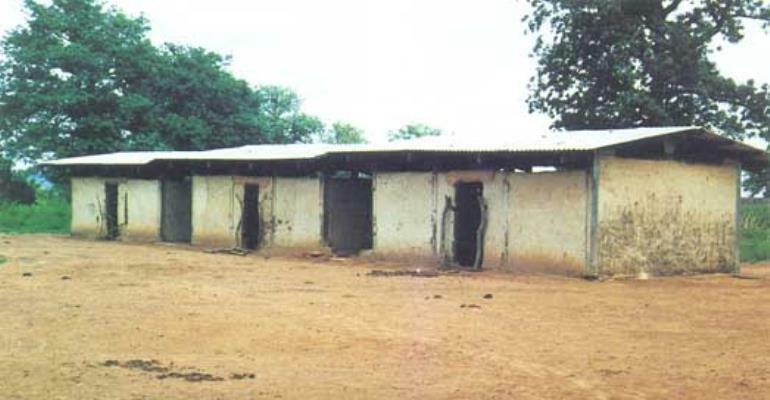 Begoro (E/R), April 6, GNA - Basic Schools in Fanteakwa District that have low enrolment would be closed down and the teachers posted to where their services would be better made use of, the District Director of Education, Mr Stephen Peter-Andoh has warned. He said the teacher to pupil ratio in the District was not the best and advised opinion leaders to prevail upon parents to send their children to school. Parents should also supervise their children to study at home and stop patronising video centres. Mr Peter-Andoh was speaking at the end of a weeklong School Performance Appraisal Meeting at the Community Level at Begoro. The meeting was to assess the performance of pupils in the 2003 Basic Education Certificate Examination (BECE) in which the District placed second in the Region and 22nd at the national level. Mr Peter-Andoh said in spite of the numerous programmes to sensitise parents on the Free Compulsory Universal Basic Education (FCUBE), most of them continued to place impediments in the education of their children that contributed to their poor performance. He said out of the 57 junior secondary schools (JSS) in the District, 15 obtained 100 per cent passes in the 2003 BECE and asked stakeholders to help to improve the performance of pupils this years.